Profluorid L synthetic resin matrix ensures effective desensitizing during bleaching without interfering with the bleaching results. 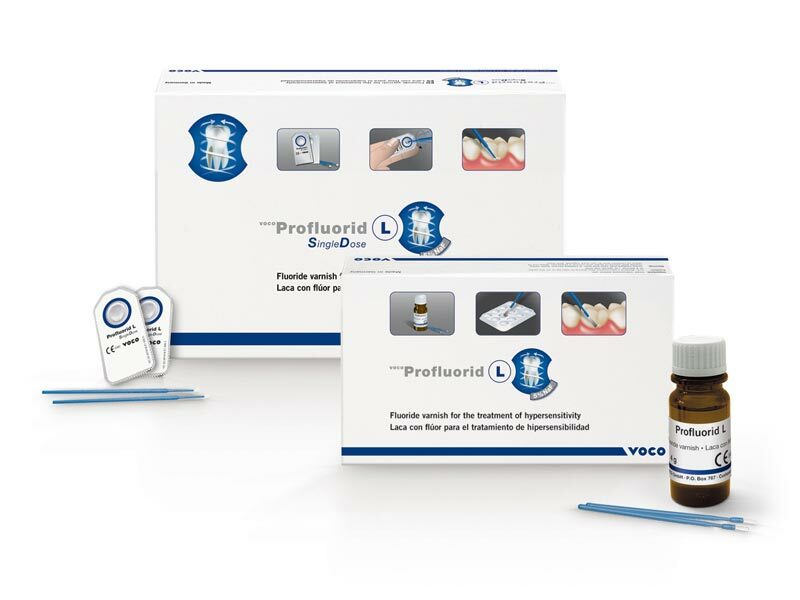 Your patients will feel immediate relief which makes Profluorid L the product of choice for each bleaching session. Effective double protection of 5% sodium fluoride and calcium deposits. The sodium fluoride works immediately while the calcium deposits store and release fluoride over time. The perfect formula for immediate and long-term results.